Jaguar Cadet Cristina McCrary shakes hands withDr. Lori Anderson after receiving the 2017 Colonel Vera Nolfe Anderson Army Nursing Endowment. Augusta University Cadet and Nursing major Cristina McCrary has been named the recipient of the College of Nursing’s 2017 Colonel Vera Nolfe Anderson Army Nursing Endowment. 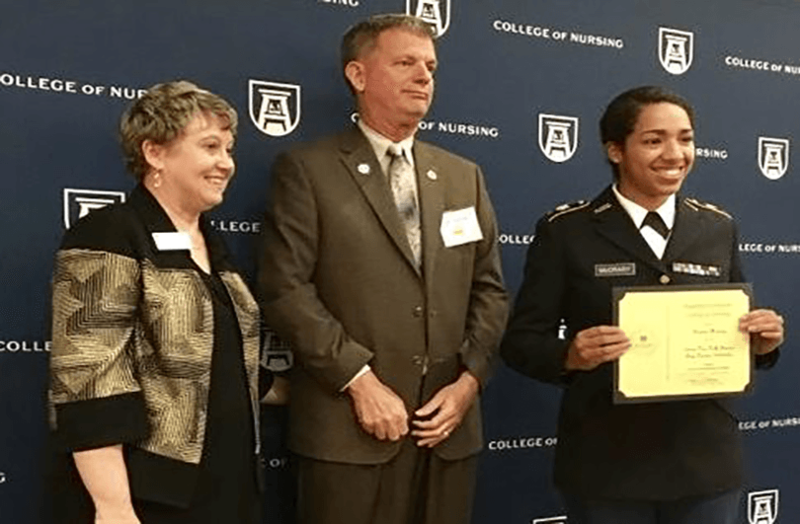 This prestigious award is given to a student pursuing a health career as an Army Nurse who is currently serving in the Army Nurse Corps or desires to be in the organization upon graduation. 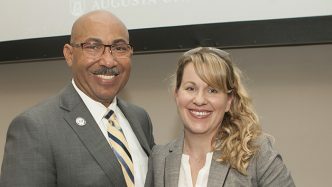 The Endowment was established in memory of Col. Anderson, a dedicated Army Nurse who served 24 years in the military and worked as the former Chief Nurse of Fort Gordon’s Eisenhower Army Medical Center. 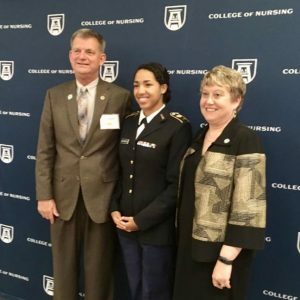 “I am so grateful the College of Nursing selected me for this award, and I will honor Col. Anderson’s legacy by working hard to give back to my country,” said McCrary. 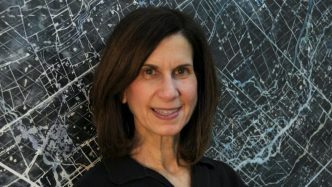 McCrary’s military interests can be traced back to her parents’, who spent a total of 38 years serving in the Army. However, she attributes her now 90-year-old aunt’s work in the Army Nurse Corps during World War II as the inspiration for her decision of pursuing a career as an Army nurse. McCrary standing alongside Dr. Lori and Mr. Andy Anderson. 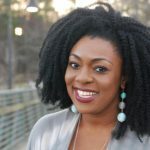 As a student, McCrary accomplished several of her personal academic milestones, such as launching the university’s Pre-Nursing Society on the Summerville campus and co-authoring an article on her undergraduate research on fibroid tumors. 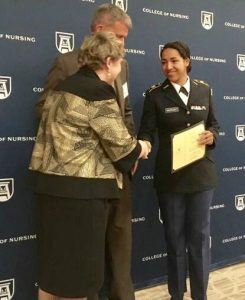 College of Nursing Dean Lucy Marion said McCrary is deserving of the endowment, because her hard work as a student and desire to serve her country exemplifies the core values of this award and the university as a whole. 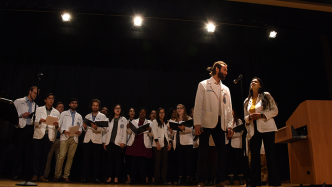 The scholarship was presented at the College of Nursing’s Scholarship Ceremony on Nov. 10 by Dr. Lori and Mr. Andy Anderson. 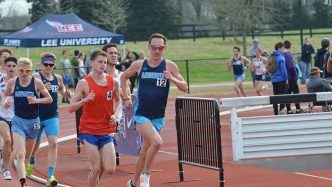 McCrary is set to graduate and be commissioned into the Army in May 2018. Learn more about this endowment.